The latest issue of Japanese gaming magazine, Nintendo Dream, has reportedly disclosed a duo of informational nuggets regarding two games currently in development for the Nintendo 3DS. 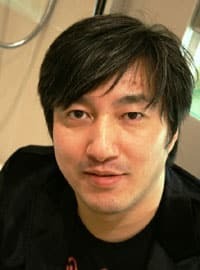 Firstly the magazine reveals that Suda 51, creator of the acclaimed No More Heroes series, is working on a title for the handheld, alongside a fourth instalment within the Golden Sun also being in the works. As these haven’t been officially confirmed yet we’ll have to classify this as rumour for now, yet we’re sure that we’ll be hearing more details within the coming months.